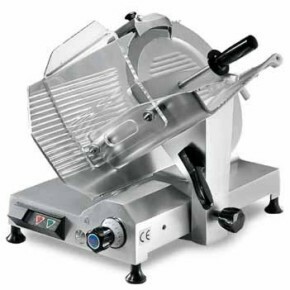 Potato peelers, Machines for cooking & etc. Chocolate Fountains, Complete hotel banquet, restaurant, utilities. Kitchen equipments, Cooking, Refrigeration, Pizza range, Pastry range, Refrigerated cupboard, Dishwashing equipments, Exhaust systems & etc. 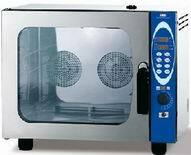 Ovens, Rising Ovens, Accessories, Dryers & Other Products. Fimor ovens are made of stainless steel and their special design guarantees high heat efficiency, easy cleaning and maintenance and total operator safety. Fimor products are certified on the international level. All Fimor products are inspected and guaranteed. Hairdryers, Mirrors, Shower heads, Shower sets, Kettles, Trays, Coffee systems, Toilet roll holders, Towel racks & Accessories. Clock radios, Lamps & Accessories. Pizza display products & Accessories.